We now have vending machines for just about everything, from pizza to cupcakes to plain-old office snacks. 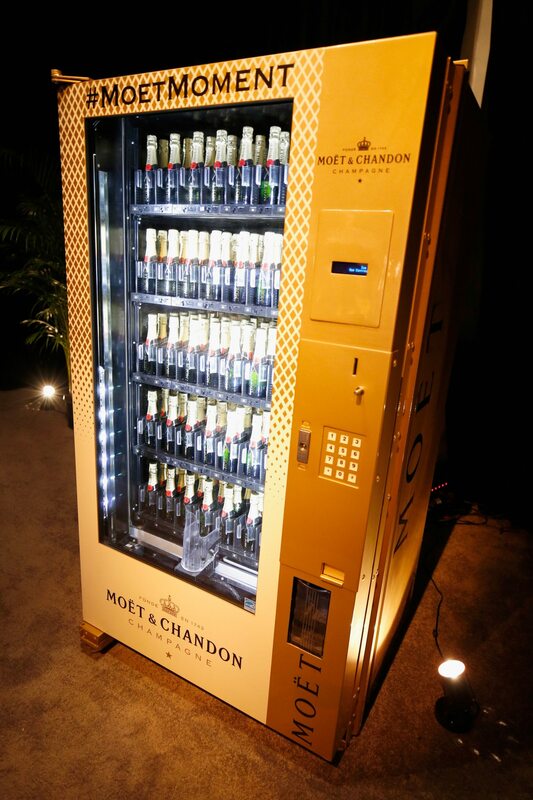 But now there’s a vending machine that one-ups all the rest: a Champagne vending machine. And it’s coming to New Orleans, aka the Big Easy—what better place to have one? The Champagne vending machine will be located within Arnaud’s French 75 Bar, a classic “grande dame” of Creole dining that has been around since 1918 and is located in the historic French Quarter. The machine will be full of chilled (obviously) mini bottles of Moët and Chandon Imperial Brut Champagne. Naturally, this sort of exquisite convenience comes at a price: Every bottle is $20. But this seems like a small price to pay for the luxury of using a CHAMPAGNE VENDING MACHINE. 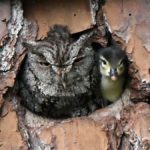 And don’t worry, you won’t have to carry a money bag full of $20 in quarters down the street with you. The bar will offer Moët and Chandon gold coins specifically for the machine that you can buy at the bar. 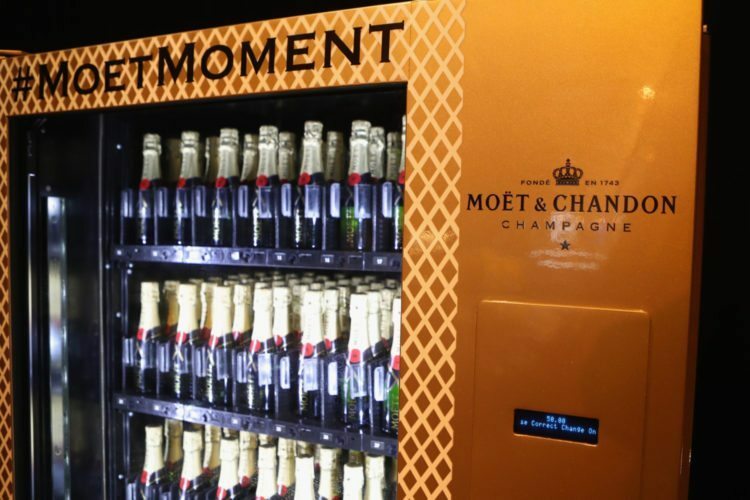 This also isn’t the first time Moët has installed a Champagne vending machine. 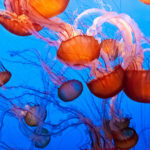 Previous installations have been at Selfridges in London and at Sky Bar in Las Vegas. The New Orleans vending machine is available for a limited time only, though, so if you’re dying to try it out, you’ll want to book a ticket right away. 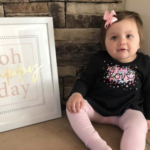 It will only be around through April 16!